We follow the academically rigorous and respected English National Curriculum enhanced with the International Primary Curriculum (IPC). This syllabus begins with the Early Years Foundation Stage and continues right up to the IGCSE years of study and examinations. 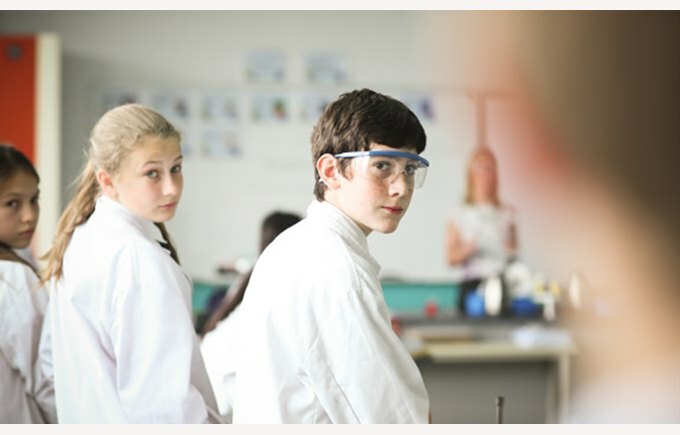 For the final two years of school we offer the International Baccalaureate Diploma Programme. While we base our curriculum on the UK model, the addition of the International Primary Curriculum which enhances and broadens students' learning, promotes a global outlook and an appreciation of the different cultures and the international experience of our students.